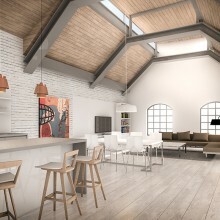 Avanti have developed interior design concepts for this high quality private residential development in the heart of Shoreditch. 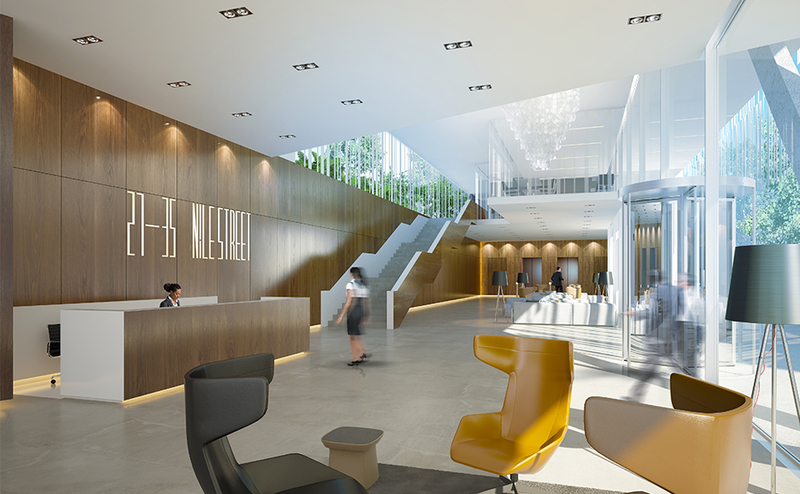 Our proposals maximise the benefits of this unique location, with a generous entrance lobby adjacent to a new public landscaped open space created as part of Avanti’s masterplan for the development. 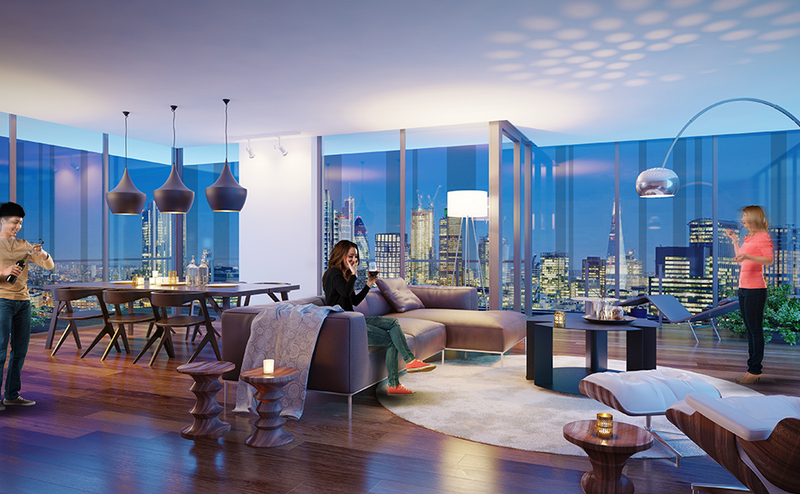 The scheme provides generous daylit lift lobbies at upper levels and panoramic views from the residential tower apartments with views across central London. 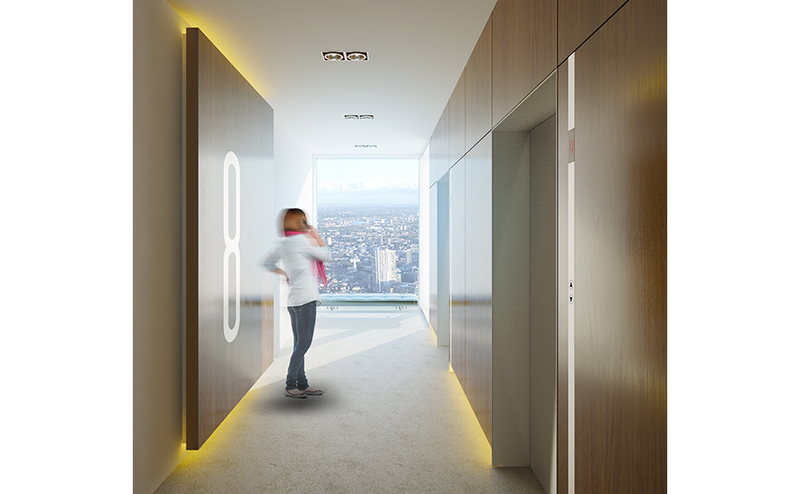 Design concepts and branding developed by our interior design team have been refined using in-house visualisations to illustrate the design and material qualities of the journey taken by residents from entrance lobby to apartment unit. 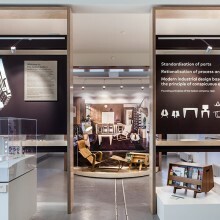 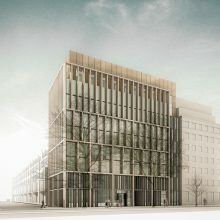 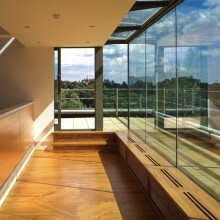 The proposals respond to the client’s quality aspirations and the desire to create a unique character and ambiance for this distinctive development.